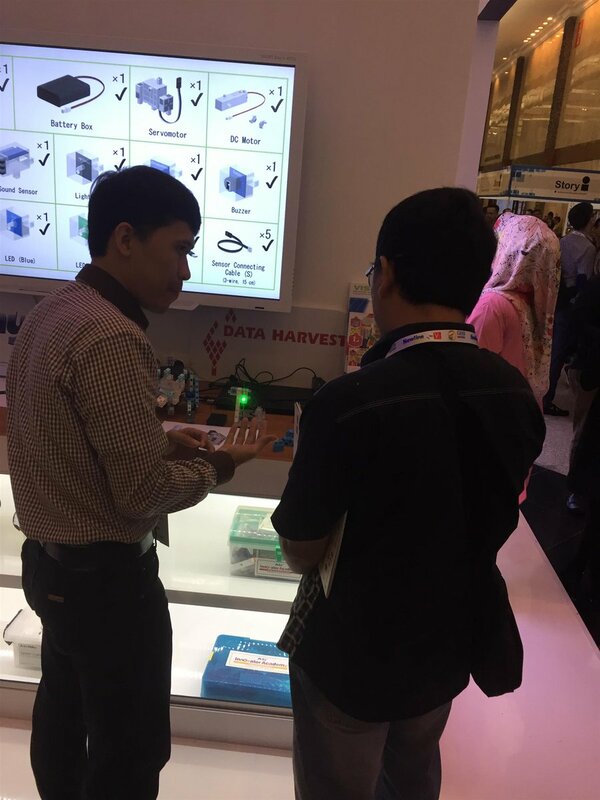 Now entering its 3th year, GESS Indonesia has cemented its reputation as the leading education exhibition and conference in South East Asia. Bringing together thousands of the leading educational professionals from across the region and many of the world’s leading educational supplies and solutions suppliers under one roof. 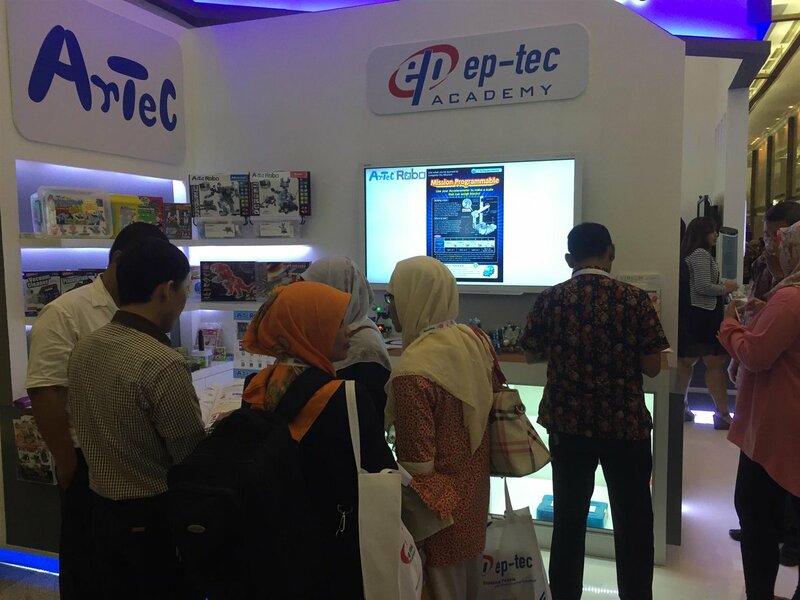 We are one of the leading company in Education Solution in Indonesia, EP-TEC Solution Indonesia. 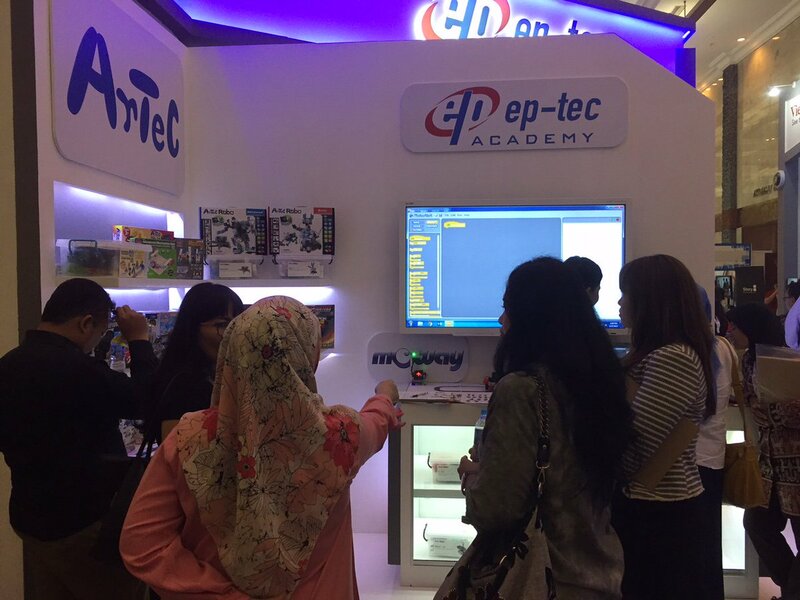 What we brought on the Exhibiton was our Smart Board 6065 powered by Smart Learning suite that includes Smart Notebook® Software, Smart amp™ Software and Smart Lesson Activity Builder (LAB) that for students, it’s more fun, enganging avtivities. LAB does both by letting teacher captivate students for hours with learning activities they create in 5 minutes . Our Display is ready when you are. With the Smart Kapp IQ’s Software allows everyone to collaborate by inking back and forth between the display and any mobile device, making group work and teacher-Ied instruction more dynamic. Key thoughts can be captured easily by simpli taking screenshoots and storing them for later. Rather than furiosly scribbling notes, or lecturing rote from a presentation, lessons flow naturally. Presence detection ensures it powers on when you walk into the room. Our other Robotic solution that we brought to GESS 2017 exhibition is Artec, Artec products have also won world awards, such as two of America’s most prestigious awards (Top Toy of the Year Award and Best Pick Winner) and Golden Pin Design Mark in Taiwan. Artec is also very concerned about the quality of its products with various standards such as the world of Japan, the European Union, Korea, Russia, and America. 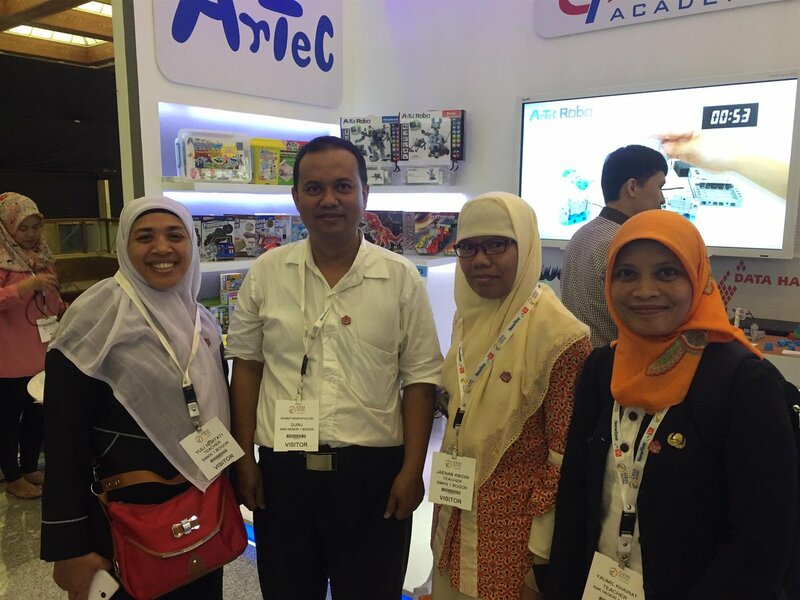 Artec’s mission is to provide quality educational tools to attract and foster the creative spirit of children. 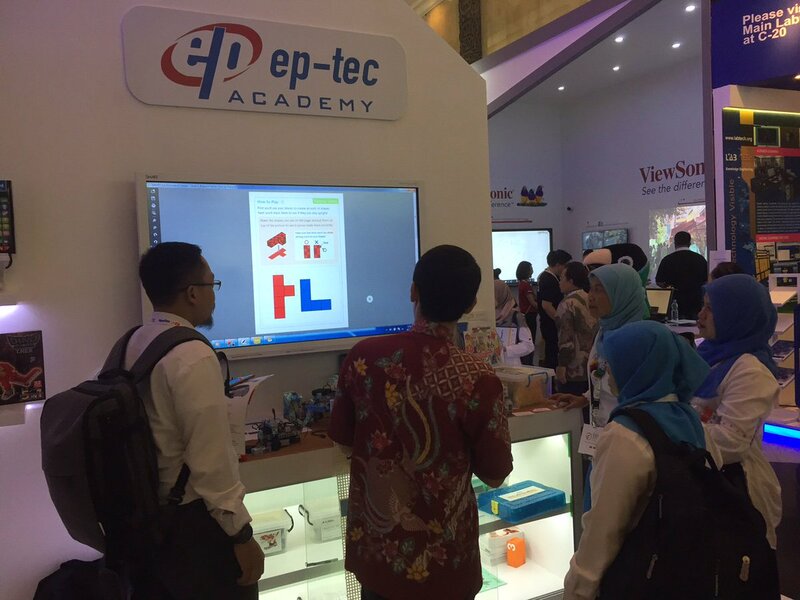 As a leading education Technology company, EP-TEC Solutions Indonesia works closely with educators and thought-leaders in the field to ensure each new release addresses the needs of educators, for today and the future. 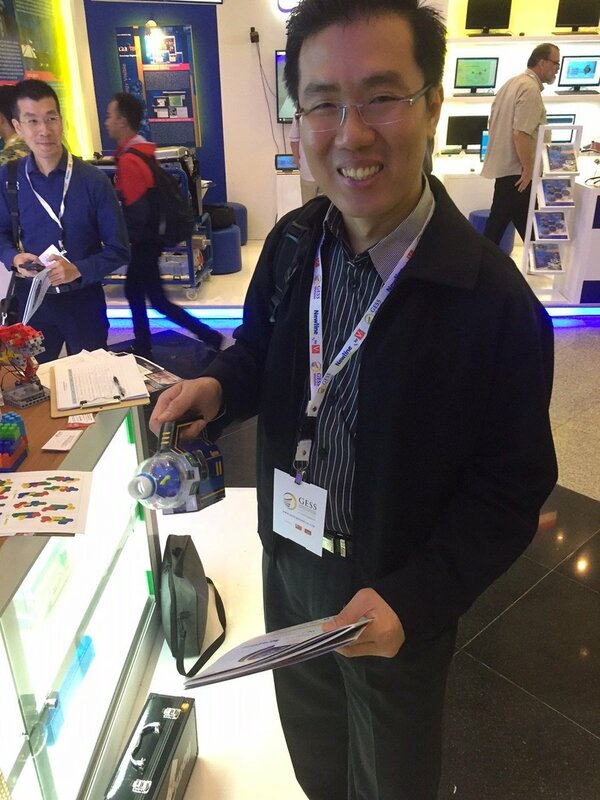 The 2nd International Digital Multimedia & Entertainment Technology Exhibit and Conference presenting EP-TEC as Exhibitor!